KIBET is a global sportsbook that has been in operation since 2004 and is known for its excellent service to its players. However, they are mostly known amongst Asian bettors with an emphasis in the Korean gambling industry. 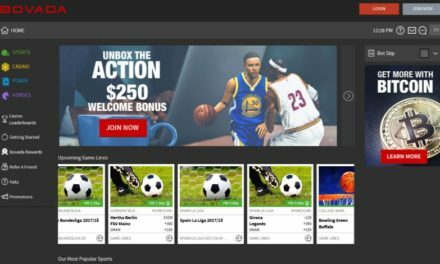 In this KIBET Sportsbook Review, we will go over the advantages and disadvantages of using this sportsbook. 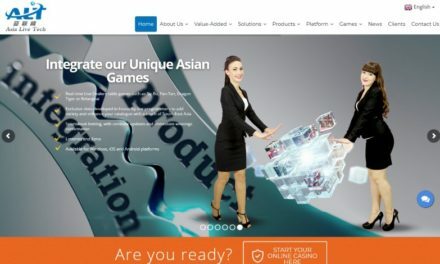 The KIBET sportsbook is a global iGaming company with offices around the world which include the Philippines and Costa Rica. In addition, they hold several gambling licenses which also include one from the PAGCOR. 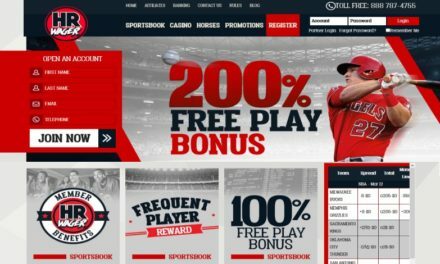 On a positive note about this sportsbook, gambling review websites lists them as a top global online sportsbook. In terms of finances, KIBET is in excellent hands thanks to several investors known in the Asian gambling industry. While it is true that KIBET mostly caters to Korean, they still offer an impressive array of international betting options. However, the bettors looking to bet on Korean Sports Leagues like KBO will find everything they need with KIBET. KIBET has good looking website that is pleasing to the eyes and easy to navigate. However, the English translations of the website seem to be missing a few pages. Registering for a gambling account is fairly straightforward but it does ask for your banking account information. Nevertheless, our Korean betting experts (한국의 도박 전문가) have told us that this is a normal question for Korean gambling websites. Getting your bonus is fast and easy as it only took a few minutes to receive it after making our deposit. There are several ways to deposit funds in your KIBET gambling accounts. However, the easiest method in South Korea is via bank wire, agent or Bitcoin. Placing a bet with KIBET is very easy thanks to an easy to use PC and mobile interface. The sports betting odds are clean, easy to read and understand. Thus, experts and amateurs are easily able to make any type of bets from straight bets to parlays. In terms of payouts, KIBET has sent us a total of 15 payouts ranging from $300 to $2,000. Every payout they gave us was given to us within the time frame they gave us. One of the advantages of using KIBET is because they offer cash bonuses. Furthermore, they always have seasonal bonuses and promotions going on at all times. In addition to having generous bonuses, they also have Referral bonuses, cash back programs and contests. In terms of Gambling Options, KIBET is famous for having every sports bet available to local and international bettors. 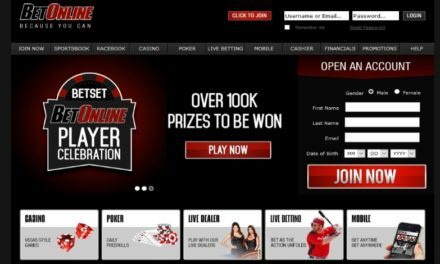 Furthermore, they have one of the best online gaming platform in the business thanks to their live in-house sports betting. 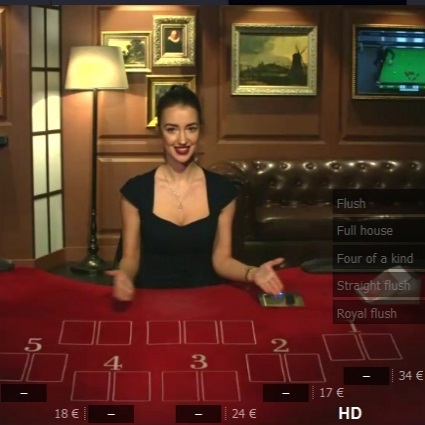 For casino lovers, KIBET is an excellent choice because they offer Live Dealer Casino and the Live Bet TV platform. This is of course in addition, to having an online casino with no download necessary and a top-of-the-line lottery. 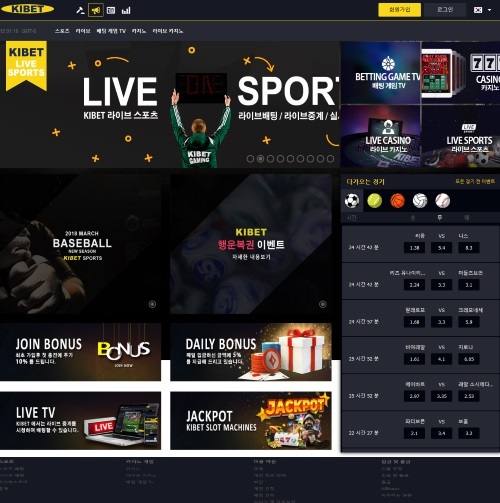 KIBET is arguably the best sportsbook in South Korea and possibly the entire Asian gambling industry. This is because they are consistent in terms of always paying on time and being fair to their customers. In addition, they have the best sports betting odds and one of the largest numbers of gambling options. 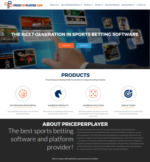 If you are looking for a sportsbook with the best sports betting software, KIBET is it! In the conclusion, we recommend KIBET to anyone looking for a safe place to bet on sports in Korea.